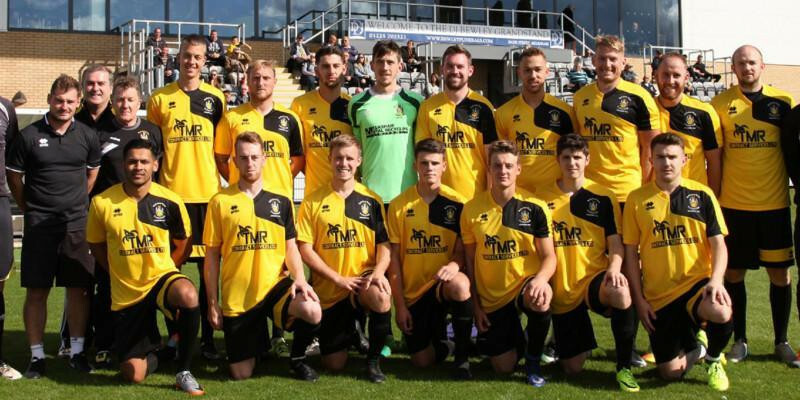 After defeating Highworth Town last week in the First Round of the Wiltshire Senior Cup we have been drawn at home in the Quarter Final to Melksham Town who play in the Southern League Division One South. They are currently in seventh place and have only lost one league game to date. The cup tie will be played on Tuesday 11th December at the Webbswood Stadium, kick off 7:45pm. Admission prices will be confirmed nearer the date.